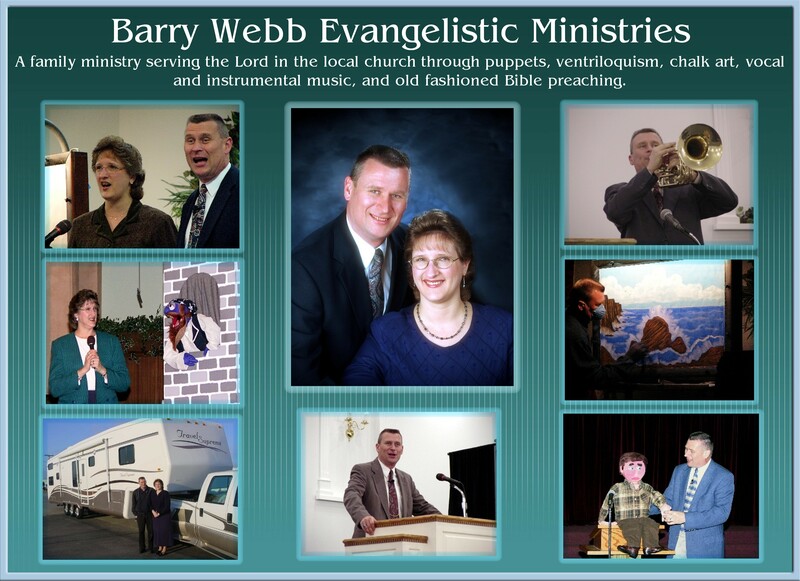 Barry arrived in Sao Paulo on January 2, 2004 and was met at the airport by veteran missionary Dr. Marvin Fray. He worked with the Frays' church for his first week in Brazil. Igreja Batista Esperanca is in south central Sao Paulo. Sao Paulo is a city that covers 1600 square miles and has over 18 million inhabitants. It is the world's third largest city. This week they conducted two Bible clubs per day. Each morning they worked with a mission that is in a slum area. In the afternoons, they worked with a new church that the Frays are starting. Each night, they held a sports activity at Esperanca as an outreach to teens in the city. 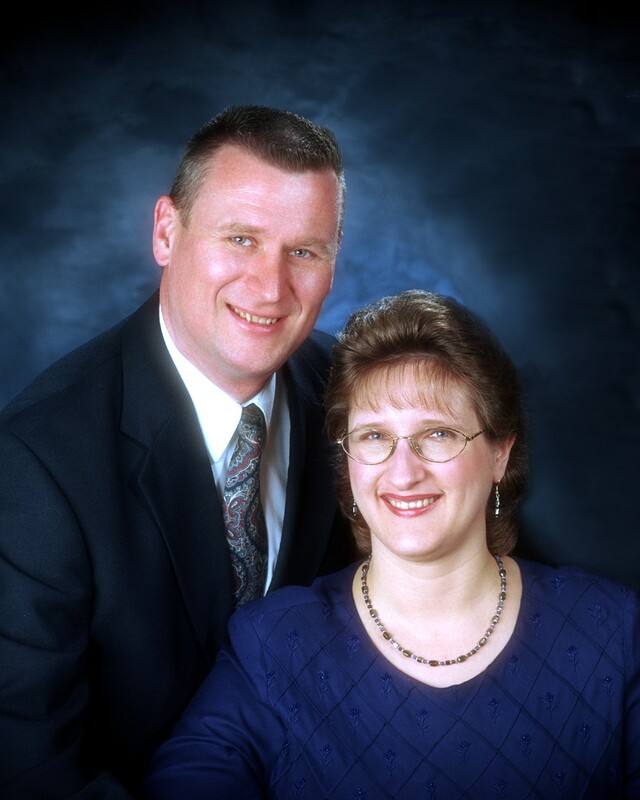 They saw children saved at the Bible clubs, and teens saved at the evening meetings. Barry also saw adults saved when he preached for the Sunday and Wednesday night meetings at Esperanca. For his second week, Barry went to the south side of the city to work with Nathan Fray, Dr. Fray's son. Nathan grew up on the field, and is doing a great job pastoring Bethel Baptist Church. This church is well established now, and they are working on starting another one in another part of town. This was the most hectic week of the trip. Each day they made the rounds of nine Five Day Clubs. There were five in the morning in five different locations, and four every afternoon. At noon each day they would stop by the church for a typical Brazilian lunch of rice, beans and meat. On the week end they had a closing service for the Five Day Clubs as well as some evangelistic services at the church. The Lord blessed. Many youth and some adults trusted the Lord. For his third week of ministry Barry continued to stay at Nathan Fray's house, but he worked for the week with Dave and Kim Huffman who are working with Nathan Fray to plant the First Baptist Church in an area of the city known as Mirna. For this week Barry helped to run a VBS every afternoon from 3-5:30. The Lord blessed the VBS. There were even so many mothers that came with their kids that there was a Mom's class. Many children trusted the Lord during the week. A couple of the Moms did too! There was a closing for the VBS on Sunday afternoon. In addition to more children, there were four adults saved. For his last week of ministry in Brazil, Barry worked with veteran missionary Graham Foran. Graham is in a transition. He has just finished planting a church in one area of the city, and is beginning another church in another area. Both churches are on the northwest side of Sao Paulo. Besides the regular church services, Barry conducted a morning VBS in the first church and an afternoon VBS in the new one. There were many young people who came to know the Lord. There were adults saved in the church services as well. Pray for these missionaries who are working hard to plant new churches in Sao Paulo. Property and buildings are expensive in the city, and much wisdom is needed in finding suitable locations in visible areas. Pray also for the souls that were saved in the meetings, that they will be followed up, discipled, and added into the churches.